True treasures are those we find spontaneously without any prior knowledge to them. Last year, while working on a renovation, Masha Ivashintsova’s daughter Asya Ivashintsova-Melkumyan and her husband discovered a box in their attic. Little did they know, this box contained over 30,000 film and negatives dating back to 1960. Masha Ivashintsova was born in 1942 and began photography at 18 years old. She seemed to have been heavily engaged in the Leningrad poetic and photography underground movement from 1960-80s. However, she never showed anyone her photographs, poetry, or personal writing during her lifetime. She had 3 lovers, Photographer Boris Smelov, Poet Viktor Krivulin and Linguist Melvar Melkumyan, in which became the father of her daughter Asya. Three men she looked up to and deeply loved for the geniuses they were. Masha Ivashintsova, self-portrait. Leningrad, USSR, 1976. Her secret stash of photographs document her life living in russia during the USSR. She kept a secret diary along with the hidden photographs, transcribing her not to easy life in detail, hoping no one would ever read these sacred pages of her brain. Masha spent many years of her life in living in the grueling conditions of the USSR’s mental hospitals due to the Communist regime, sought to standardize people and force everybody to live by the communist rules. Deeply troubled and unhappy, after those difficult years, Masha suffered as she passed away at age 58 due to her loss in her battle with cancer. Masha Ivashintsova with her lover, photographer Boris Smelov. Leningrad, USSR, 1974. 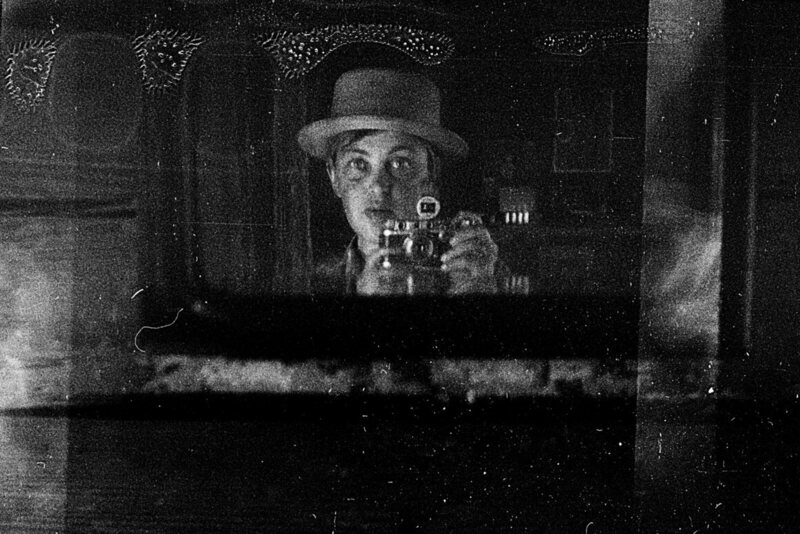 Self-portrait, taken in Dubroshkino, Leningrad, 1989. They Look Like Planets...But Are They Really Planets? The beautiful photographs taken by Christopher Jonassen make us think of what is infinitely far in the universe. The photographed planets are enigmatic, one wonders where they come from and why they have never been seen before. By coming closer and taking interest in the project of the Norwegian artist, we realize that these "planets" hide something, and that contrary to what we believe, they are much closer to us. You never believe it, until it happens to you. Serina, a Japanese university student never thought she'd get her camera back when she lost it in the ocean 2 years ago. Until now. Social Media has transformed the lives of many the past couple of years, including French photographer Sigrid Sohm! She has found herself in her street photography and decided to share her dreams and emotions through her photos on Instagram.